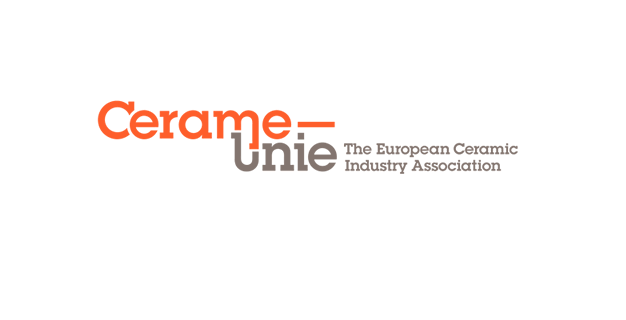 Cerame-Unie Aisbl (CU) is the European Ceramic Industry Association. Based in Brussels since 1962, it is the voice of the European ceramic industry to the EU institutions. The European ceramic industry accounts for a total annual turnover of €31 billion and generates over 200,000 direct jobs. At the EU level, the industry is involved in policy debates in the fields of environment and health, energy & climate change, construction, international trade, internal market, and research and innovation. Co-ordination of the activities of the sanitaryware sector with support from colleagues on non-construction related issues. A dynamic personality, flexible, capable of working in a small team, well organised and able to work for a trade association in an international environment.